Welcome to the Paper Bags group of SmartGuy.com. Feel free to interact with other professionals from across the world. You can find professionals, find deals on services, find professionals who might barter, or simple post questions, comments, or suggestions. A plastic bag, poly bag, or pouch is a type of container primarily made of thin, flexible, plastic film, nonwoven fabric, or plastic textile. 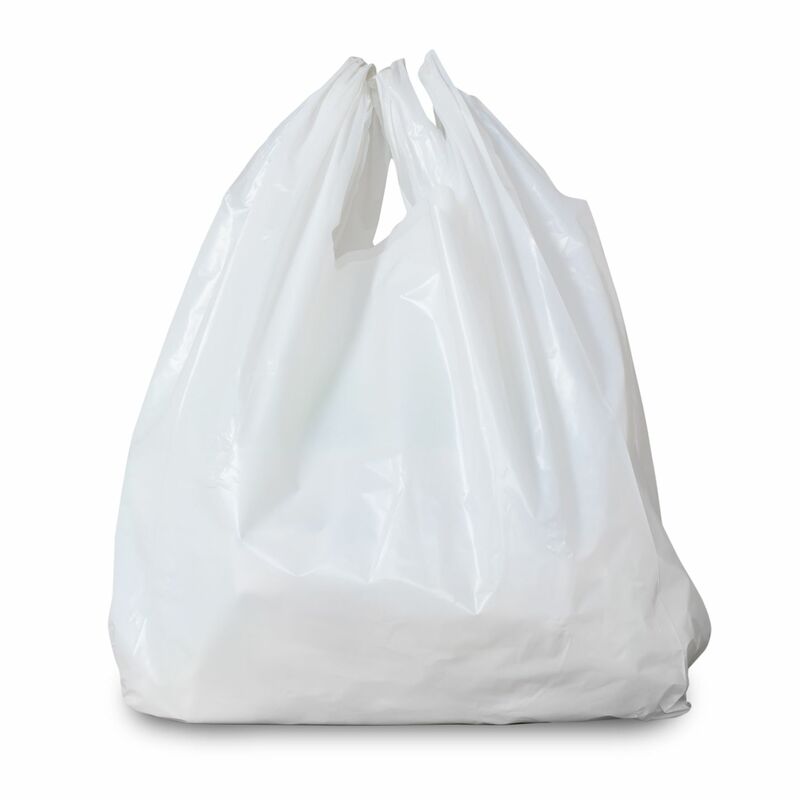 Many plastic bags are used for containing and transporting goods, such as foods, produce, powders, ice, magazines, chemicals, and waste. It is a common form of packaging.